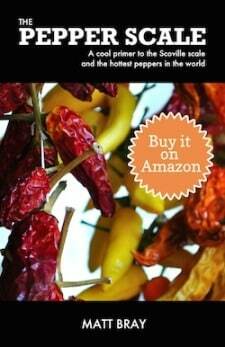 Enjoy chili pepper heat all year. Hot peppers are, of course, delicious fresh, but say you have too many to enjoy before they’d go bad. What can you do about it? Preserving chili peppers allows them to be on hand for months, and if properly done will not compromise the chili’s heat or flavor. 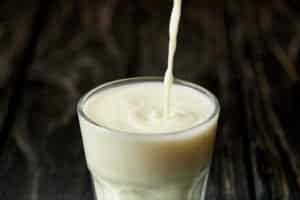 Best of all, you have many methods to choose from, and all are relatively easy. 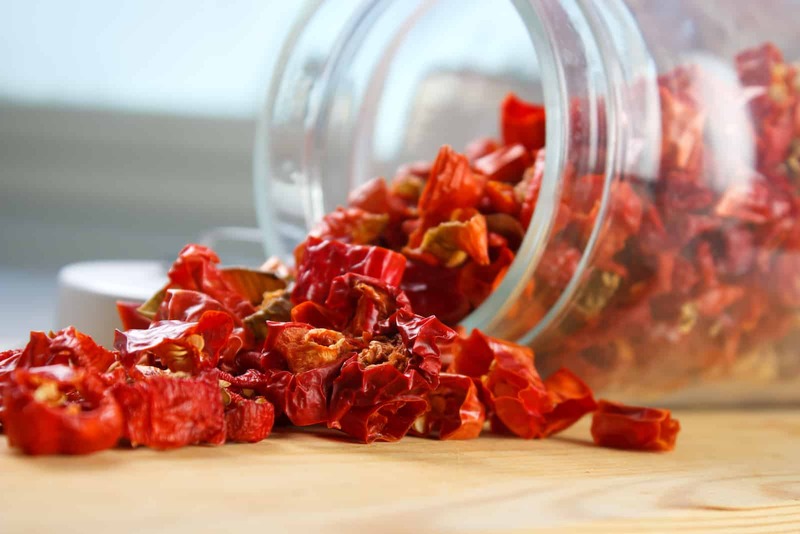 Before setting about preserving peppers it is important to keep a few things in mind. 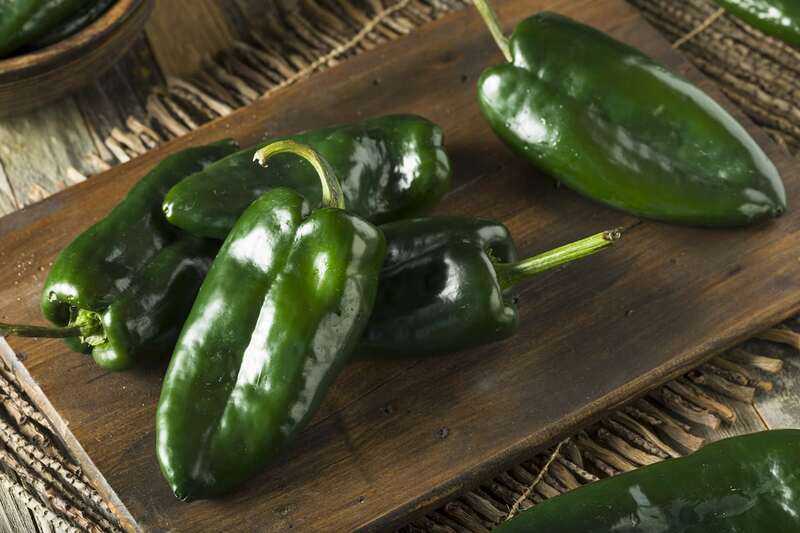 Chili peppers contain capsaicin, the chemical responsible for the chili pepper’s heat. 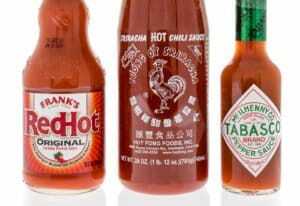 Capsaicin can burn sensitive skin and will burn eyes so you should take suitable precautions. You will also want to wash your peppers and decide whether you want to remove the seeds, as the seeds contain much of the heat. 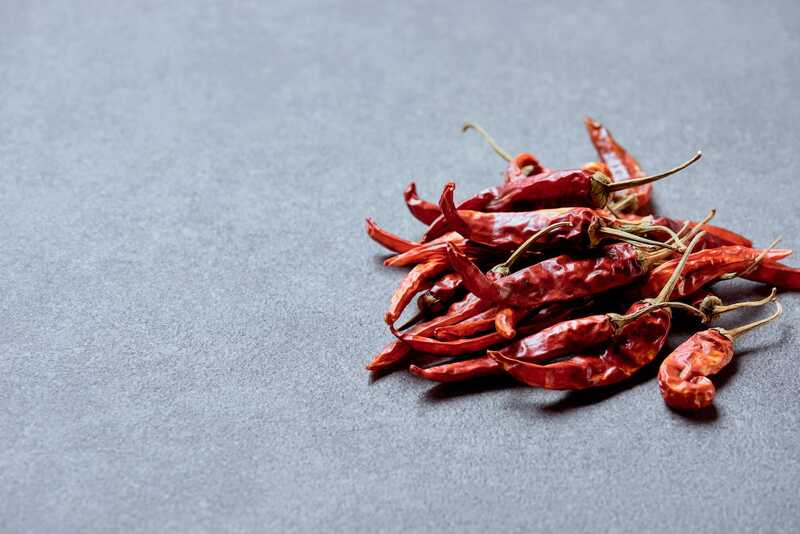 There are several methods of preserving chilies by drying, but they all result in the same removal of moisture. It is best to place them on a wire rack to allow air to circulate around the peppers or to hang them in bunches. For all of these methods, drying time is generally between three days and a week. A quicker method is to bake the chilies on a baking sheet for several hours at 125 degrees or so. Peppers may be sliced to ensure even drying. Hot peppers can be frozen. Small peppers may be frozen whole while with larger peppers, it is better to cut them into smaller pieces. Whatever the size of your peppers they should be stored in a sealed freezer bag from which all excess air has been removed. 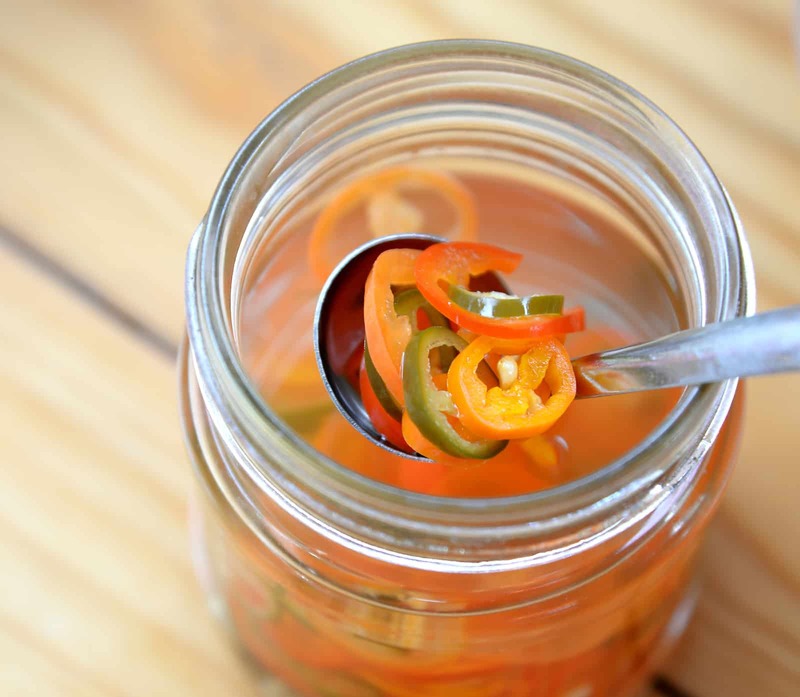 Pickling peppers sounds complicated, but it’s actually not. One again, peppers may be sliced or preserved whole, but in the latter case the pepper’s skin should be punctured which will help preserve the shape. 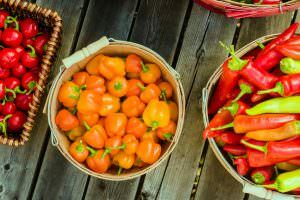 Place the peppers in a clean, heat resistant jar of appropriate size so that they are within an inch or so of the top and fill the jar with white vinegar heated to a low boil. Seasonings may be added or not according to taste. Seal the jar and refrigerate until needed. Chilies preserved in oil should be stored in a cool, dark place but need not be frozen or refrigerated. For best flavor it’s recommended that peppers be roasted, either by broiling in an oven or grilling. Here peppers are commonly sliced, but smaller peppers need not be. When they’ve been evenly roasted they are placed in a clean container filled with olive oil. You may choose a decorative container if you wish and use it as a mealtime decoration, making chili peppers not only part of the meal but part of the ambiance as well. Can I add garlic cloves to the olive oil and air dried peppers in a jar for long time storage? Hi Lorraine – I wouldn’t mix ingredients for long term storage. Garlic, in particular, oxidizes fast and can really change in color/flavor quickly. For best long-term results – keep it to chili peppers.